As a professional artist Stuart Simler is continuously exploring new ways to express what drives the impact that art can have however small on the viewer and in our community. The very significant idea of identity and being able to communicate what and how we feel as individuals, connecting with a wider audience. Working as an Art Educator he has already led a number of successful educational projects in local communities and delivered training for ‘Art as a Tool for Cross-Curricular Learning’ from an international platform. 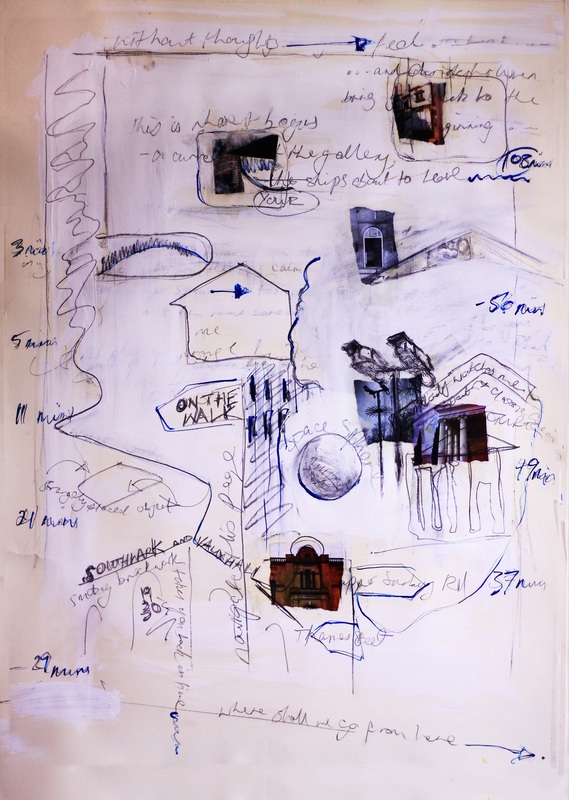 A developing theme of global citizenship is also present within his work, constantly growing with each artistic endeavour; the idea that we are all connected and responsible for one another’s wellbeing seems evermore relevant. 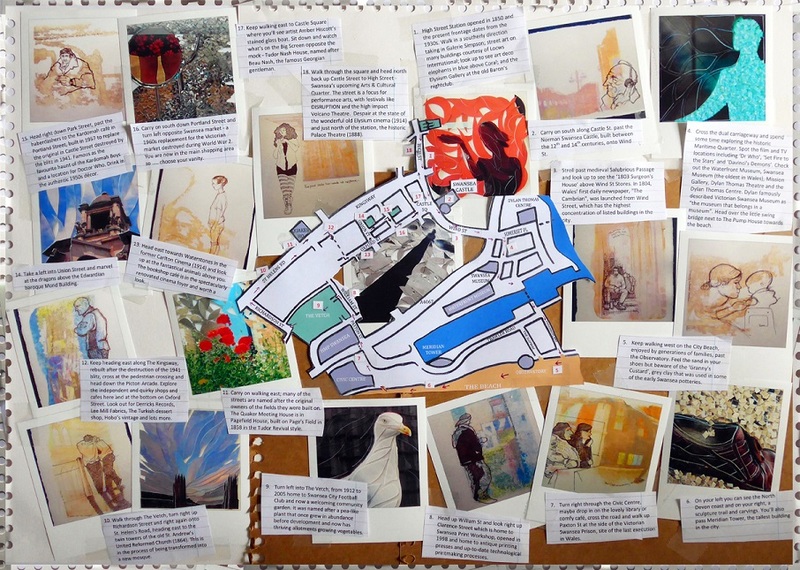 Art can be fun, inspiring and inventive, like this map! An Art Map following a simple route down the staircase at Tate Modern from the 6th floor. 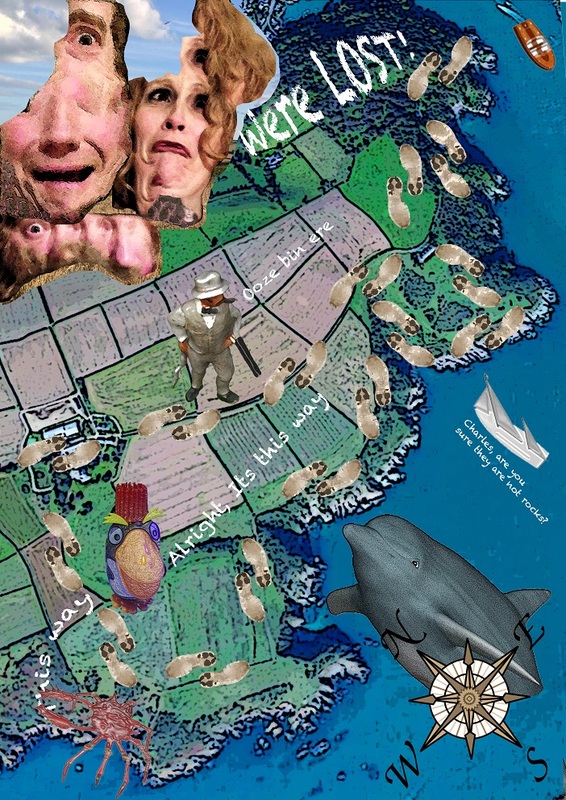 The route is numbered with points of mundane interest described for identification. 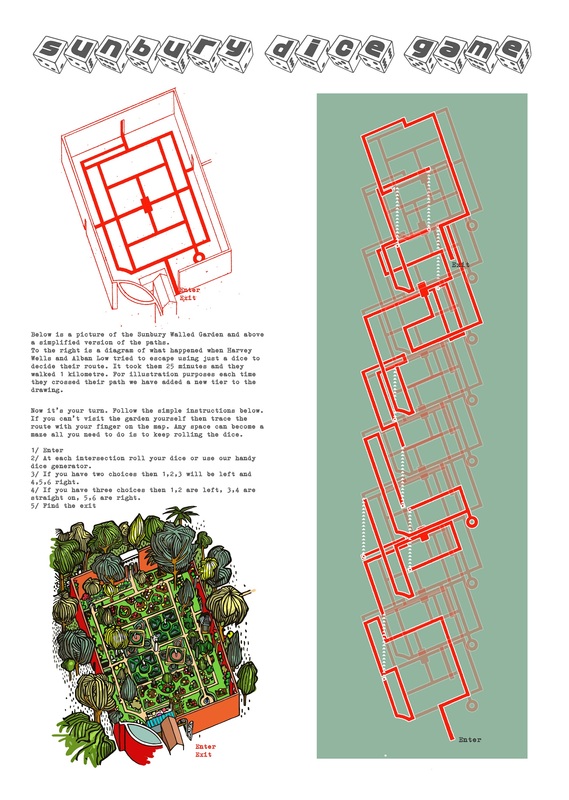 There are four outer pages that fold out into an A3 map. Peter S Smith is a Painter/Printmaker with a studio at the St Bride Foundation Bride Lane off Fleet Street London. •He studied Fine Art at Birmingham Polytechnic (BA (Hons) Fine Art, 1969) and Art Education at Manchester (Post Graduate Certificate in Education,1970). In 1992 he gained an MA (Printmaking) at Wimbledon School of Art. 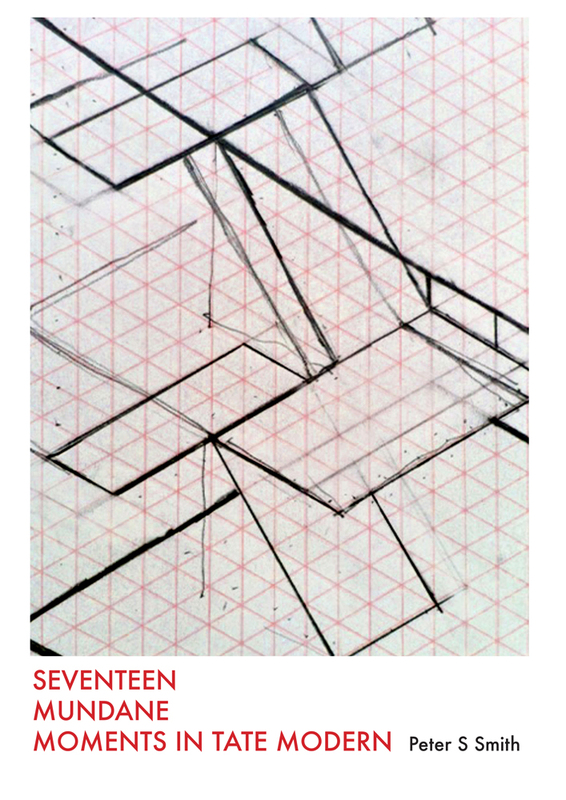 •Member of the Society of Wood Engravers •Associate Member of the Royal Society of Painter-Printmakers •From 1971 he taught, full and part-time, in Secondary and Further Education. Between 1979 and 1981 he was West Midlands Fine Art Fellow working as Artist in Residence with Dudley Education Services. He was Head of the School of Art and Design at Kingston College from1983 until 2010 •He exhibits his paintings and prints in the UK and overseas with work in public and private collections as well as teaching workshops in the visual arts. Do you know how big the solar system is? It’s really difficult to imagine because the orders of magnitude are so enormous. Can you guess how big or small the planets are? Even with accurate data, it’s really hard to visualise something so far away. 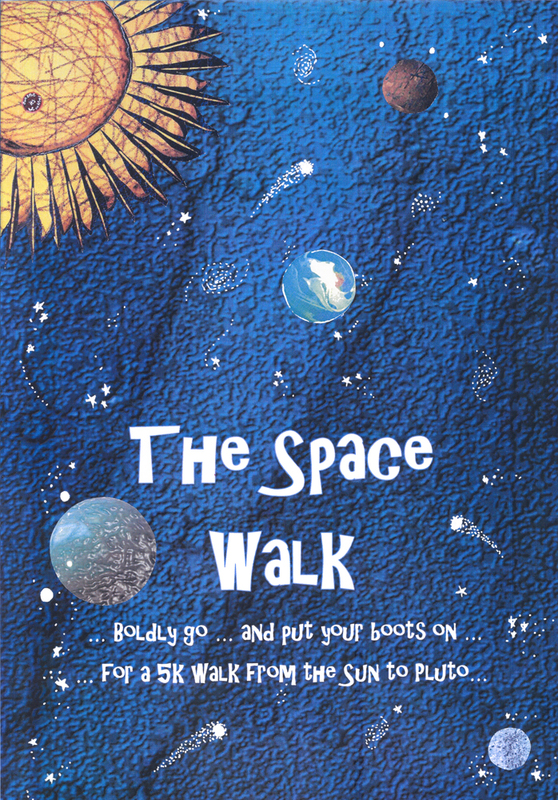 On this imaginative 5K walk the solar system is scaled down to a manageable size to give you a better idea of just how much space there is…..in space! 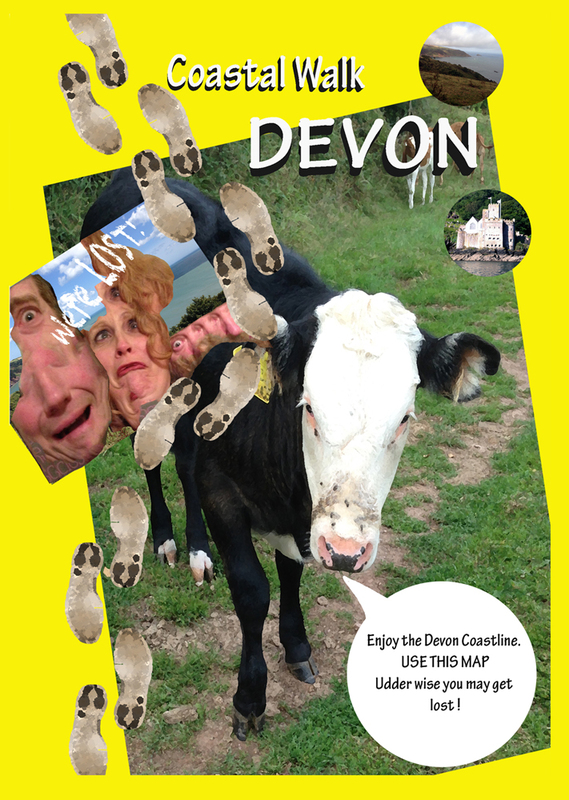 Reading the easy instructions is no substitute for getting out there and walking the distance. 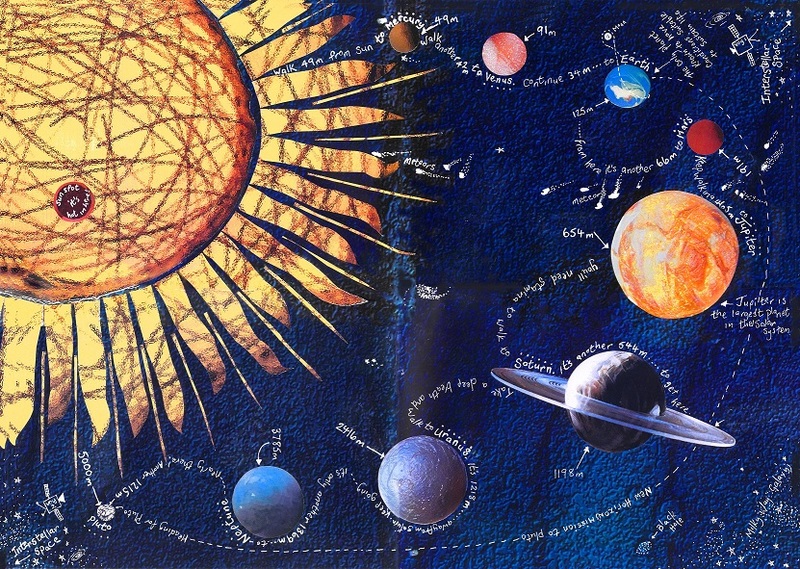 So boldy go…to get your boots on….and take your own voyage of discovery from the Sun to Pluto. Ugly! Lovely! Bonkers! 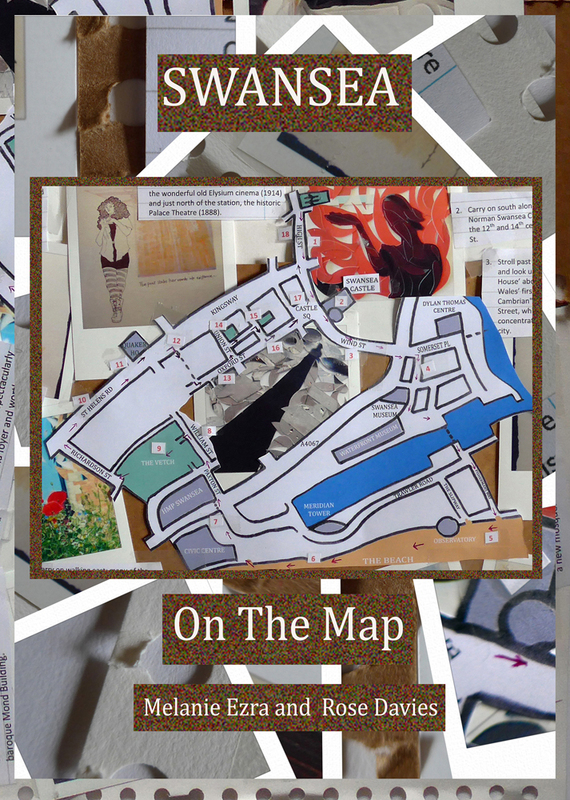 – This map is a collaboration between Swansea-based artists Melanie Ezra and Rosie Scribblah. 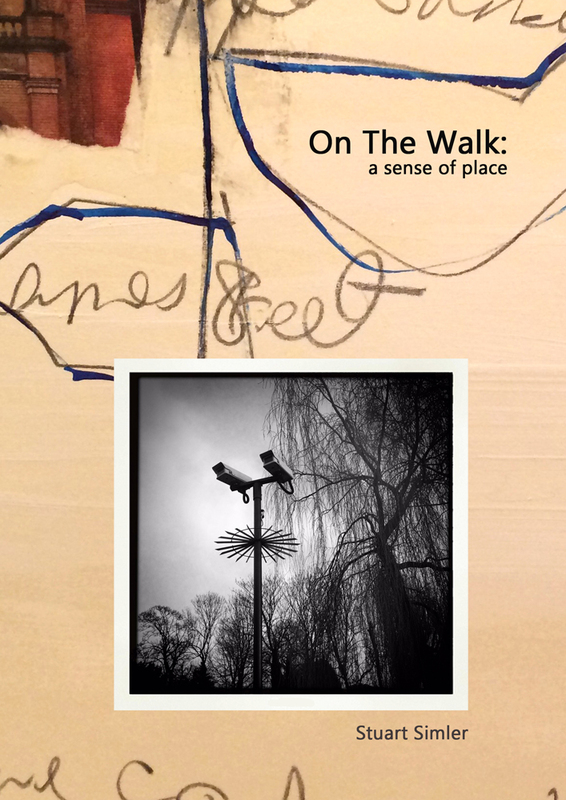 They have chosen a quirky route through the city centre, pointing out the little idiosyncrasies that catches your attention and illustrating the walk with their own artwork. 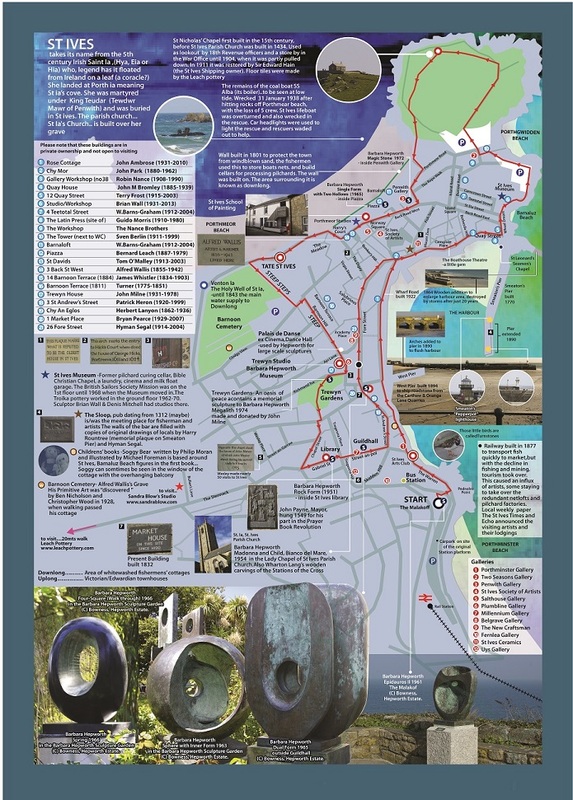 Swansea is full of culture and history, and this little map opens the lid on this fascinating city. The walk is designed to take around 2 hours but it’s probably best to allow a whole day because you are guaranteed to get distracted! Melanie Ezra is a UK-based fine artist who works using her own original photographs to create beautiful and intricate collages. 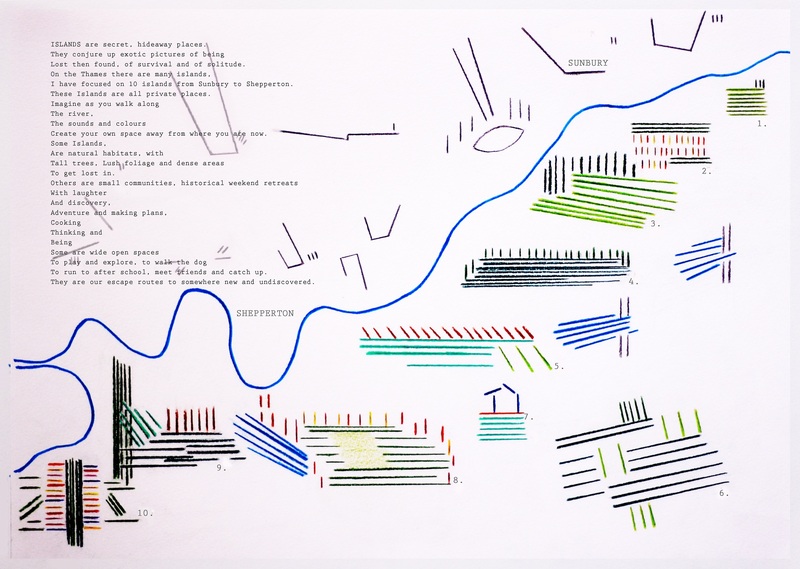 She often works in series, providing visual responses to external stimuli such as literature, science, and music. She considers herself a specialist in the deconstruction of time and the extension of the moment. 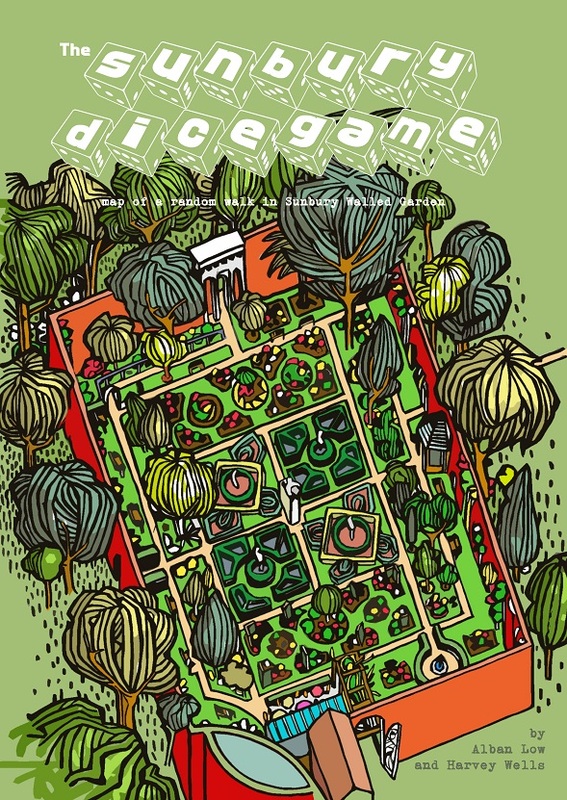 Rose Davies (Rosie Scribblah) is an artist and printmaker, scribbler and ageing headbanger. She works directly from life, carrying a sketchbook at all times looking for any opportunity to have a scribble. She works from my studio in Wales, UK where she lives with her husband and cats, who often feature in her drawings and blogs. Phillip Cribb, 18th February 2015. Phillip Cribb went to school at Gunnersbury in Chiswick and was further educated at the Universities of Cambridge and Birmingham. He is a co-founder and the current president of the Spelthorne Natural History Society which is approaching its 40th anniversary in 2016. 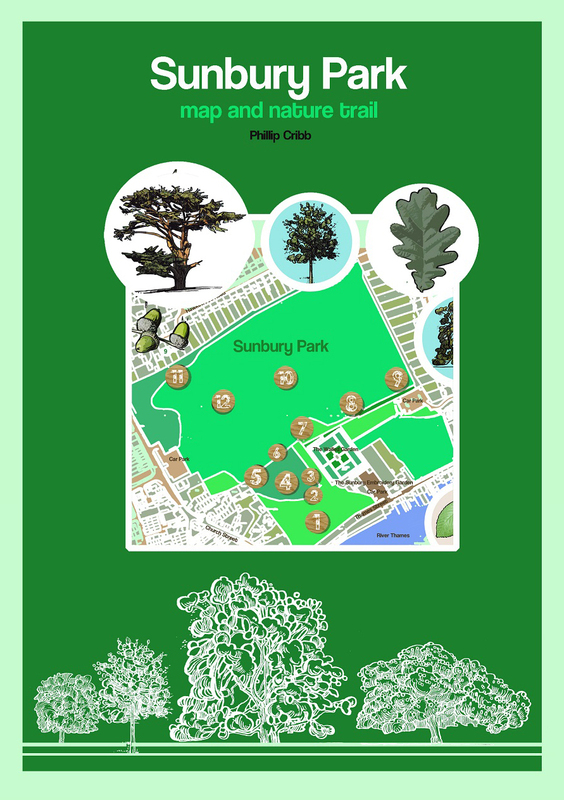 Since 1974 he has worked at the Royal Botanic Gardens Kew. He retired from the staff as deputy keeper of Kew’s world-renowned Herbarium in 2006 and is now an honorary research fellow there. He has specialised at Kew in researching the systematics and evolution of orchids, one of the largest families of flowering plants, an occupation that has taken him around the world on many botanical expeditions. He was chair of IUCN’s Orchid Specialist Group and is a trustee of Orchid Conservation International, both organisations concerned with protecting the world’s wild orchids. For many years, he was also a trustee of the Gilbert White and Oates Museum at Selborne. 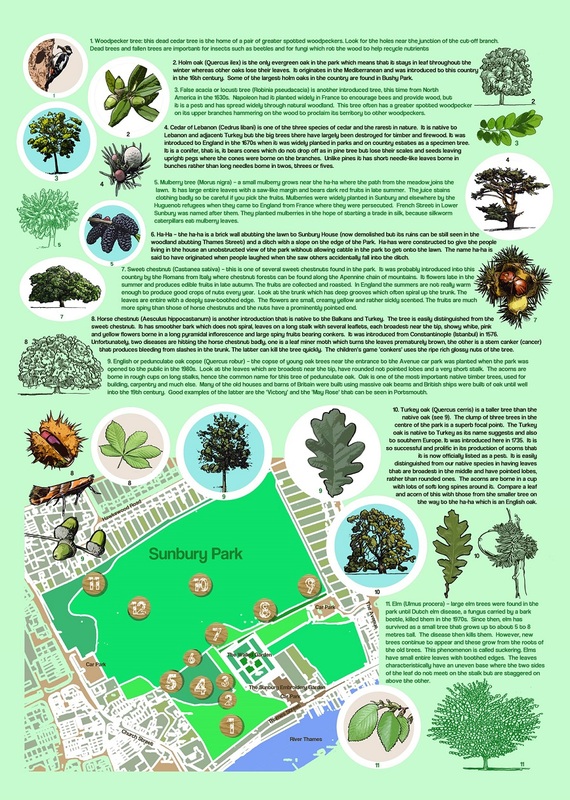 Phillip has lived in the area since 1956 and in Sunbury since 1972 and has taken a long-term interest in the borough’s wildlife. 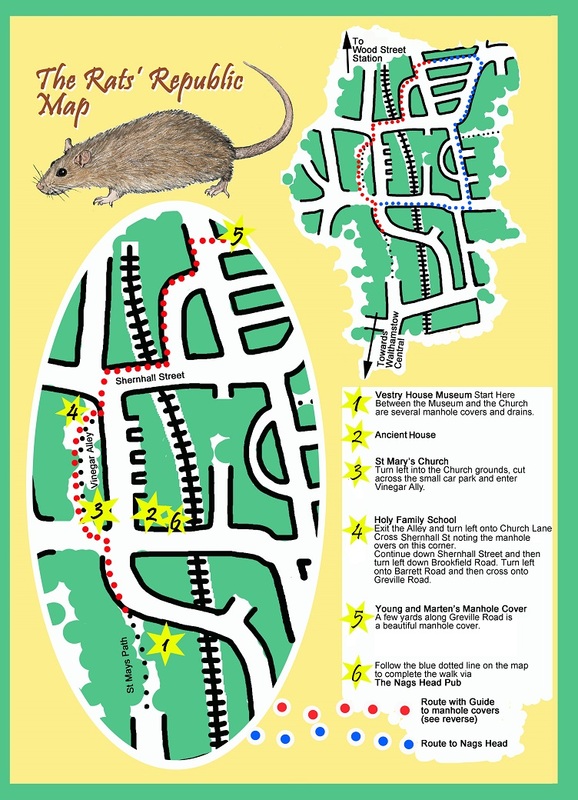 This Walthamstow based short walk begins at Vestry House Museum goes past St Mary’s Church and The Ancient House and takes in The Nags Head Pub. The map indicates the site of manhole covers on part of the route. Covers in the road are not included and the route assumes walking on the left hand of the road. 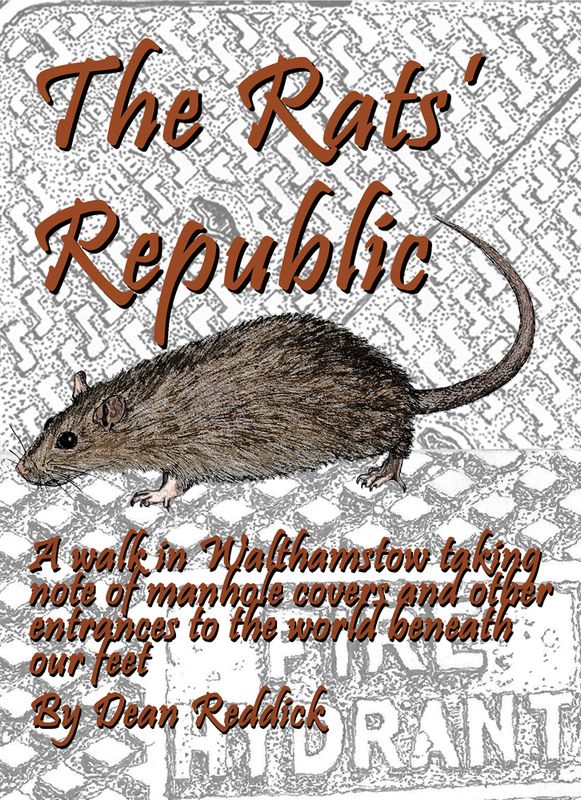 The Rat’s Republic refers to the underneath of our city. To the sewers and cables, tunnels and Underground train system. Every day millions of people enter this underworld to travel. The world beneath our feet contains water and gas, our electricity and a proliferation of telecommunication cables. Dean Reddick is an Artist and Art Therapist based in Walthamstow and creator of the famous Hidebird installation along Barrett Road, E17, UK. 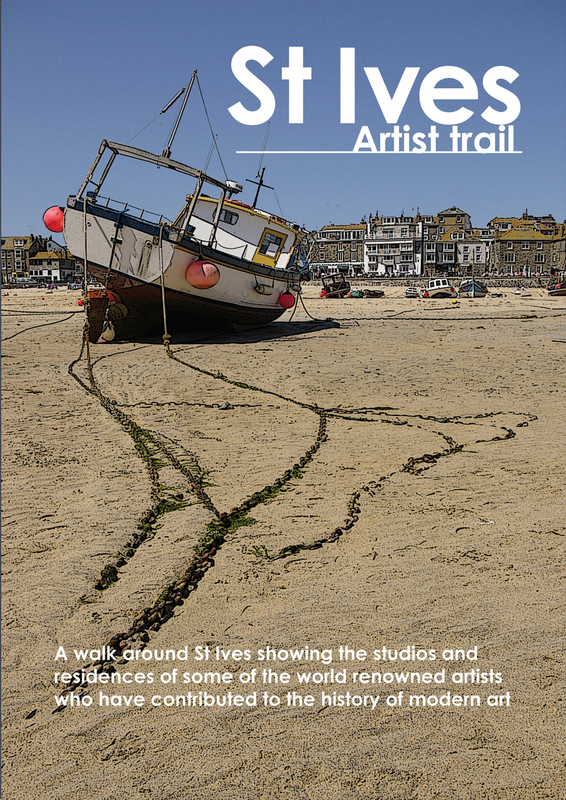 A walk around St Ives centred around the sculptures of Barbara Hepworth but also showing some studios and residences of artists/craftsmen who have been instrumental in placing St Ives firmly into the history of the modern art . Commercial art galleries are also shown. Derivation of street names are indicated as well as small pieces of general information relevant to the history of St Ives. 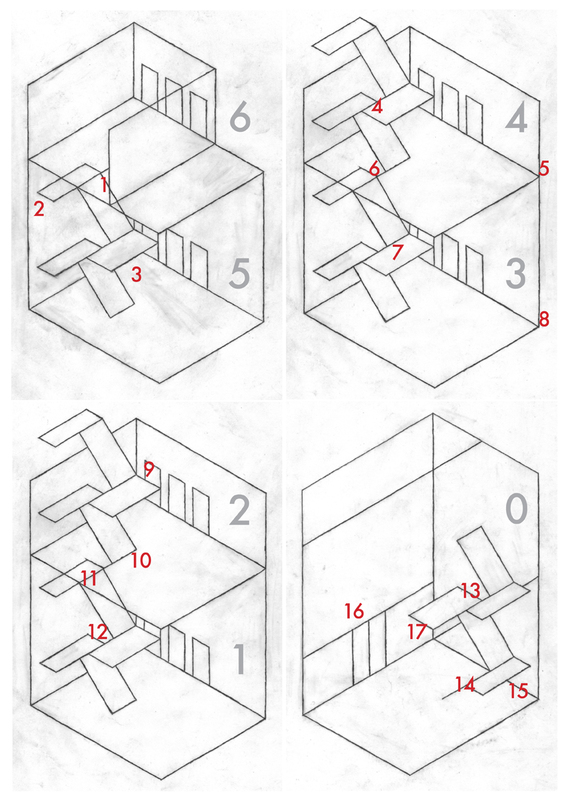 There are 4 outer pages that fold out into an A3 map. 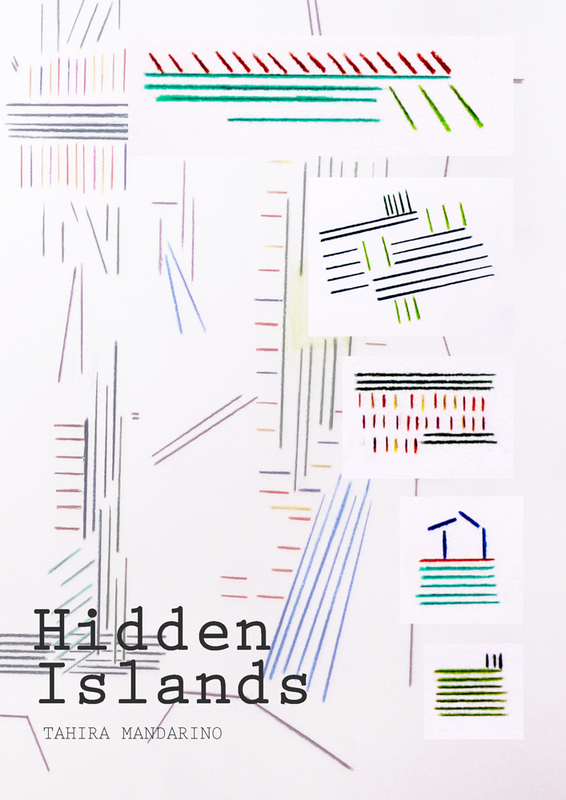 Glyn Walton is a London and St Ives based artist, graphic designer, sculptor, photographe,r handmade bookmaker and printmaker.